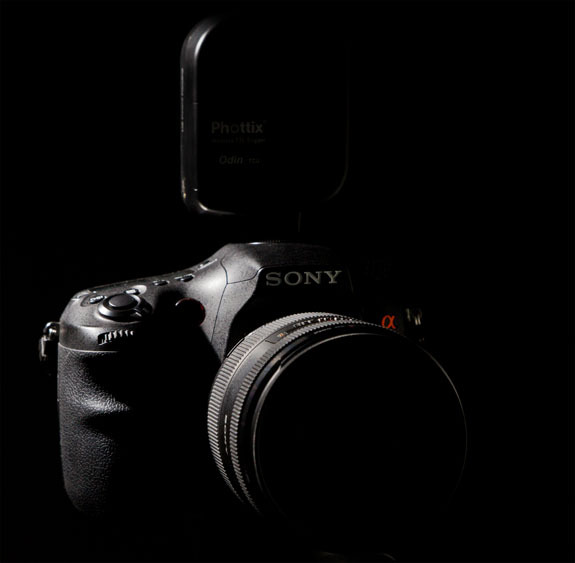 Phottix posted a teaser for their upcoming Odin flash trigger for Sony Alpha cameras. 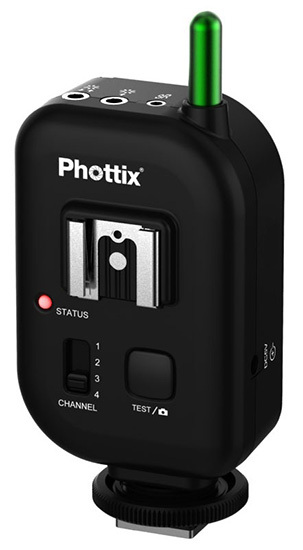 Phottix recently released the Atlas II 2.4Ghz Wireless Trigger. Check the Atlas II FAQ for more info. Triggers hot shoe flashes and studio lights. A hot shoe port and two sync ports for attaching flashes and strobes. The Atlas II is not compatible with original Atlas triggers. This entry was posted in Phottix and tagged Odin. Bookmark the permalink. Trackbacks are closed, but you can post a comment.